Newly promoted police captain Bennett Carlyle considers being project manager for the new district substation the way to prove her worth in the male-dominated upper ranks of the department. 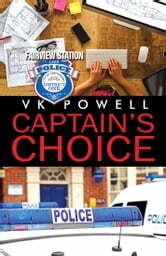 But when the first girl she loved returns as the architect with little understanding of the operational needs of a police station, Bennett’s career and her heart could face permanent damage. Architect Kerstin Anthony believes the new police substation will be the springboard to her own firm and the necessary resources to care for her mother. 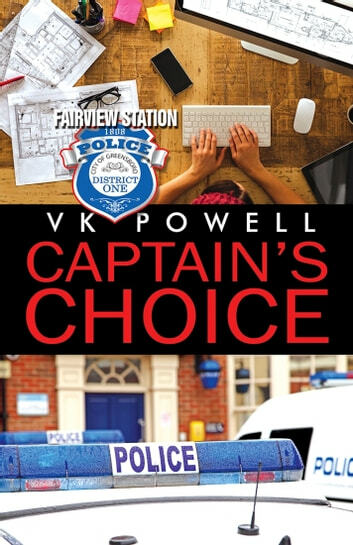 When she confronts the girl she kissed in high school, now a tantalizing police officer with unrealistic expectations about the new facility, Kerstin’s path to success becomes littered with unexpected hurdles. Along with tight deadlines, budget restraints, and architectural challenges, she has to battle both past and present feelings for the woman she was torn away from years ago. I love a story with actual characters. People that have backstory and behave the way they would if they were real.